25 Years of SAG Awards Photos: We have compiled view-only galleries celebrating 25 Years of SAG Awards to assist with your coverage of this year’s show. These images will need to be licensed through Getty Images. For Licensing contact Getty Images at: 1-800 IMAGERY (800 462 4379). Or your local Getty customer service associate.  25th SAG Awards "By the Numbers"
Press Release: 25th SAG Awards "By the Numbers"
Press Release: SAG Awards Ambassador Harry Shum Jr.